Quantum Technologies was commenced in the year 2002, with an affirmation to manufacturing a wide array of Flooring and Coating Material. 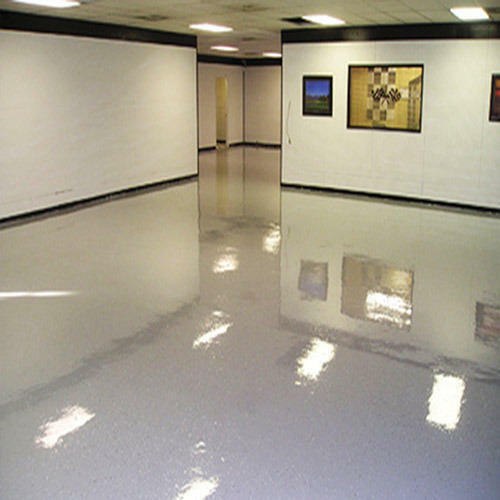 We are expert in providing well-organized and effectual services for Epoxy Flooring Service and Floor Coating Service. These services are known for cost-effectiveness, reliability & timely execution. Also, Our product range includes Flooring and Coating Material.